Most likely a familiar title, since a movie based on the book just came out last Spring. 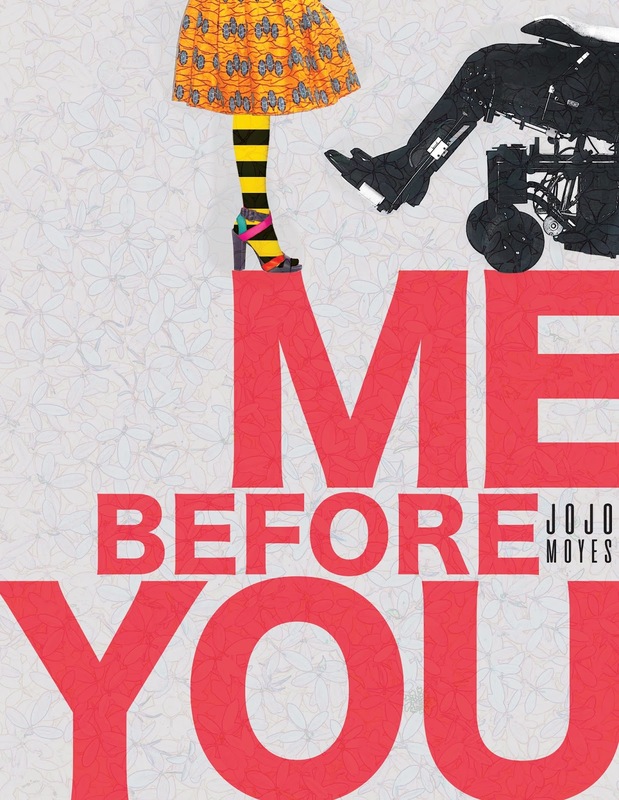 However, for those that don't know, the story is about a young woman with singular fashion sense who befriends a bitter, cold quadriplegic. I prefer when book covers don't include characters' faces, it's better to leave what they look like to the reader's imagination.